Obituary for Lena Mae (Partridge) Field | Rushing-Estes-Knowles Mortuary, Inc.
Lena Mae Partridge Field came into this world on January 16, 1935. She left this world peacefully, surrounded by her loved ones, on April 8, 2019 at the age of 84. She was born to Lena Leona (Lovett) and John Henry Partridge in Nacoma, TX. She lived a rich, yet strict childhood as the oldest of five children. She told many stories growing up on the farm, and taking care of her brothers, John, Jr., Jerry, Jimmy, and later younger sister, Phyllis. She married John Neil Field on September 20, 1954. Together they have five daughters, Deborah, Cindy, Sylvia, Sharron, and Nancy. Lena ran the Cozy Cafe for years and had many happy customers. For 25 years, she worked at Casal's Liquor Store. It was the perfect job for her because she was able to make her homemade gifts. Her customers loved her there, as well. Lena is preceded in death by her parents, brothers, sister, grandson, Robert Neil Field, and great-granddaughter, Victoria Layne Hicks. Lena is survived by five daughters, Deborah Field of San Antonio; Cindy Morris and husband, Charlie of Sheffield; Sylvia Garza and husband, Armando of San Antonio; Sharron Hamilton of Camp Wood; and Nancy Sutton and husband, Arthur of Uvalde; 20 grandchildren, 33 great-grandchildren, one great-great-grandchild, two sisters-in-law, Glenda Partridge and Janiene Partridge, and numerous nieces, nephews, family, and friends. All of these she loved and touched deeply. Lena leaves behind a wild and fun dysfunctional family that she was extremely proud of. She was fiery, sometimes sassy, and loved her margaritas. She will always be remembered for her strength, fiesty sense of humor, and generous spirit. Her new journey will take her to a joyous place, free of pain, where she can sit in the garden and read until her heart's content. 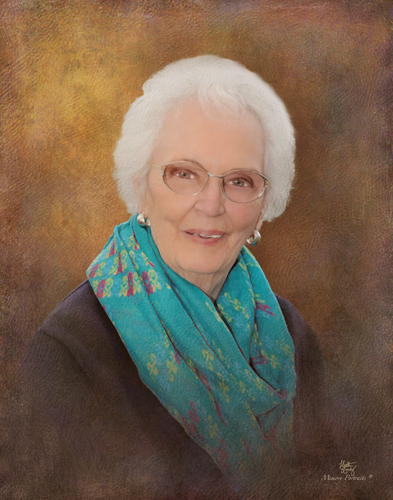 Please join us in celebrating her life on Sunday, April 14, 2019 at 3:00 p.m. at First United Methodist Church in Uvalde. Rev. Steve Peyton will officiate.